WHAM! That's how the flavor in these Punch Sucker Punch Lights Out cigars hit you. You're bobbin', weavin', then, out of nowhere - BAM! 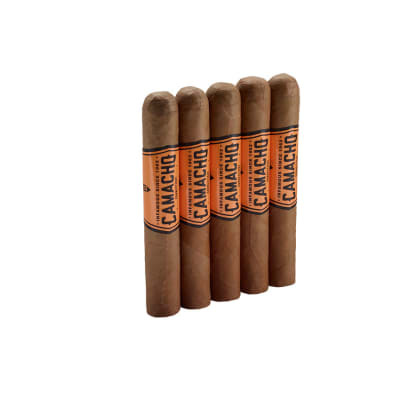 - the prime Nicaraguan tobaccos land a shot of spicy ligero flavor that awakens the palate and you're ready for more. Order some today and expect the unexpected. We want to spread the word on the great value these Sucker Punch Lights Out 10-packs represent. That means we've gotta move as many as possible. So, besides having all that classic Punch flavor and aroma, you can buy more than half a box worth at a great price. Add a pack to your cart now and SAVE. 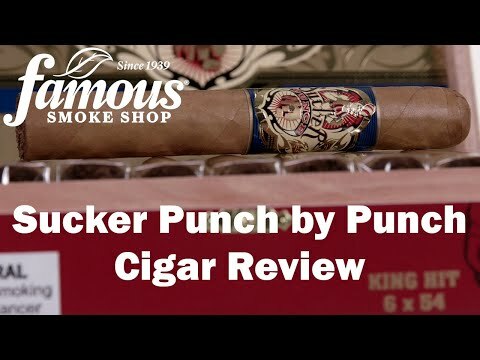 If you're a bargain hound, this Punch Sucker Punch "Lights Out" 5-pack is a fantastic value. 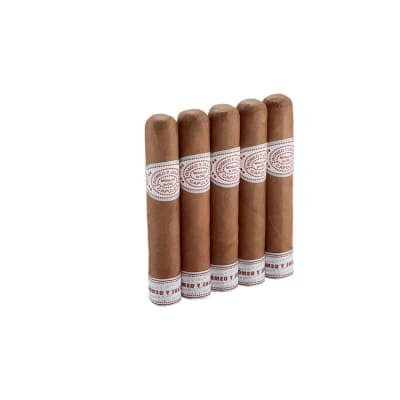 Loaded with all that classic Punch quality, flavor, and aroma, these Robustos are one of the best ways to enjoy all of that and more at a terrific low price. Add a Sucker Punch "Lights Out" 5-pack to your cart and discover one of Punch's most satisfying blends. 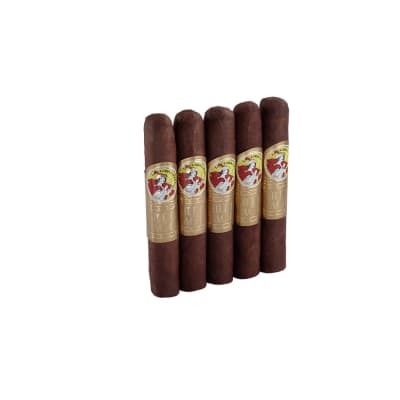 Got these free, they are now my favorite cigars.Great taste, burns well, good draw. 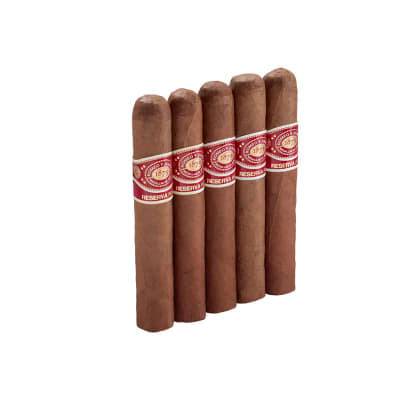 Don't smoke them until they have at least two weeks of humidor time. After that, you are good to go. Starts out very strong but settles down at halfway point. The flavor profile is delicious. Full of gooey caramel followed by cocoa and creaminess. I want more.